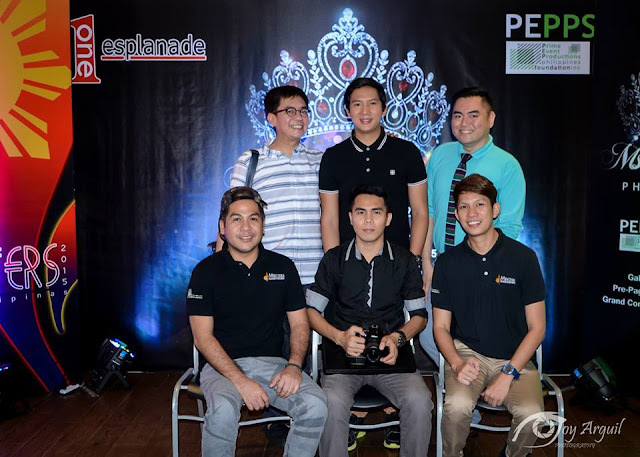 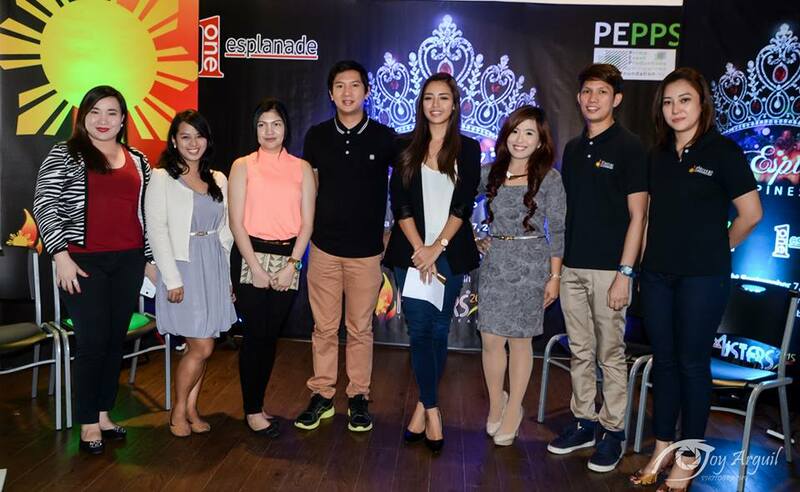 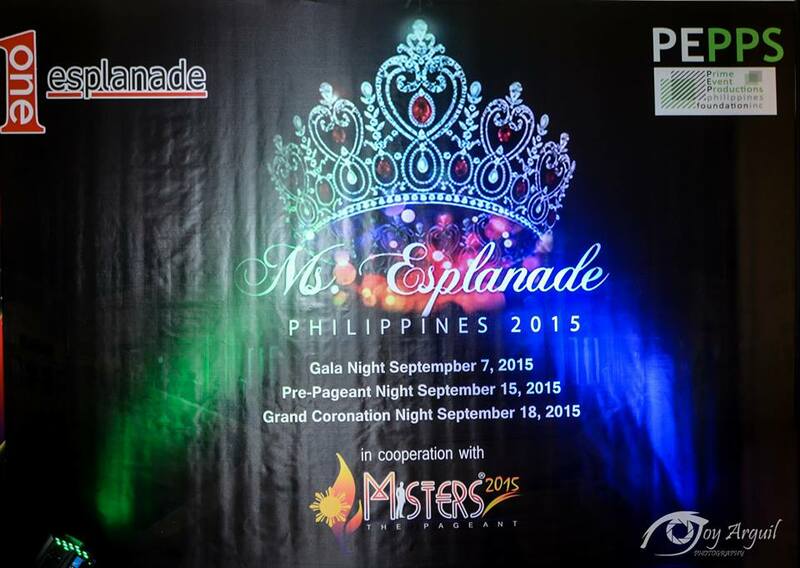 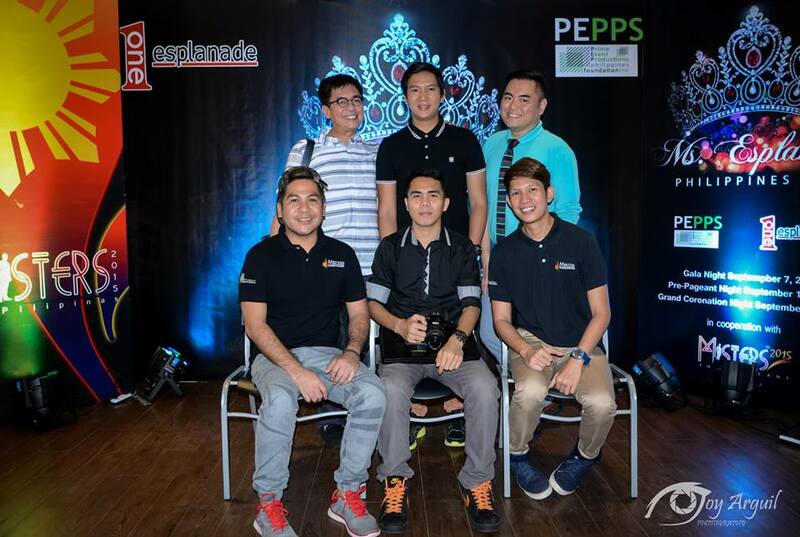 One Esplanade partnered with PEPPs Foundation - Prime Event Productions Philippines Foundation Inc. launches Miss Esplanade Philippines 2015 at the Executive Lounge of One Esplanade at the MOA Grounds in Pasay City.
" 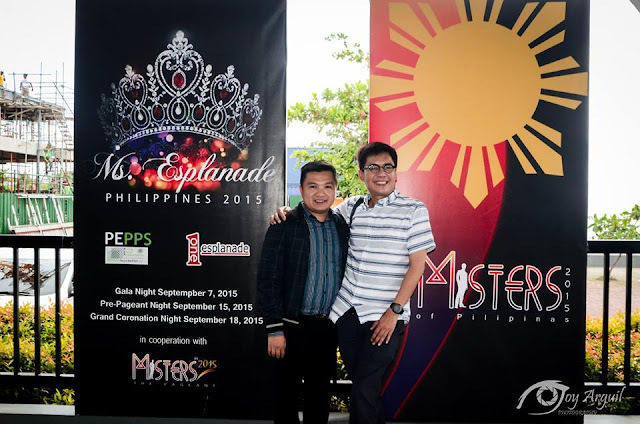 We are happy to launch Miss Esplanade Philippines because we have a goal in finding the best person to represent our ideals from the best our schools can offer," mentioned One Esplanade President Ms. Requilda Raymundo. 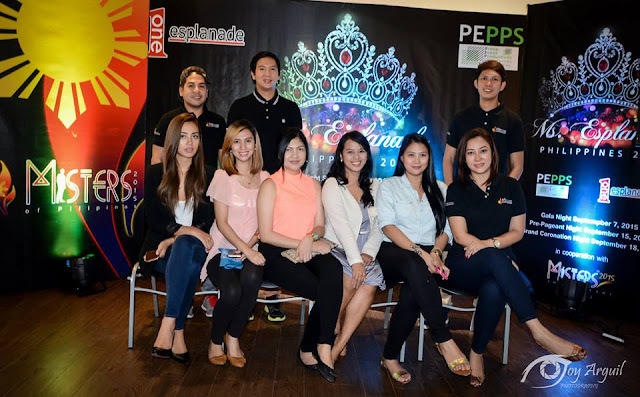 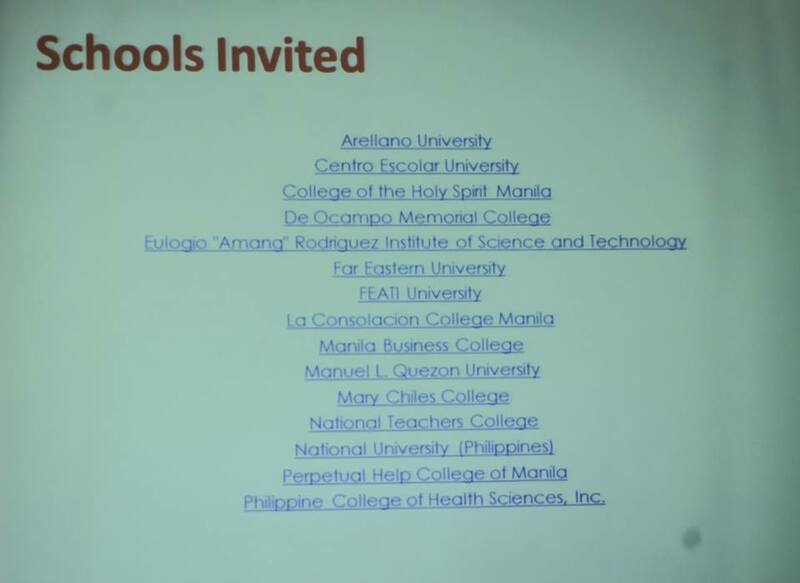 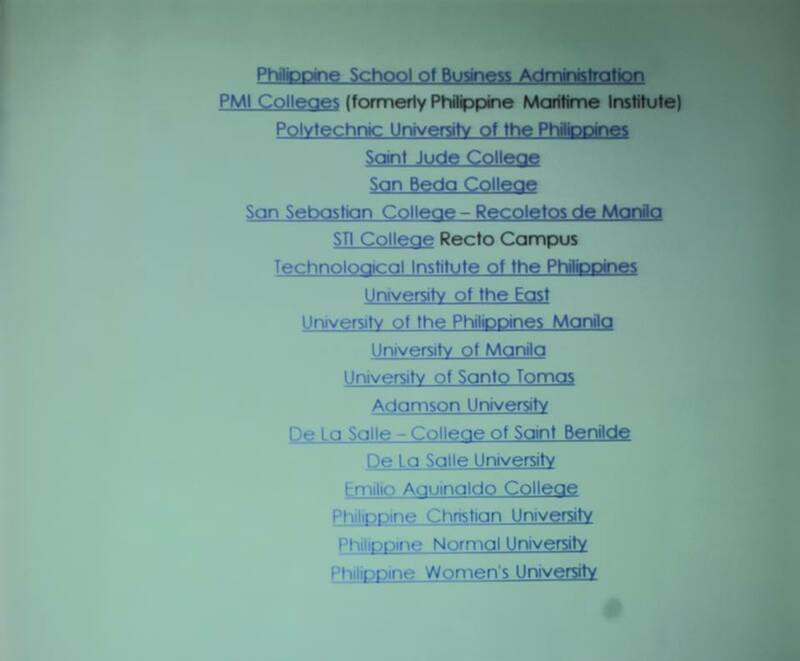 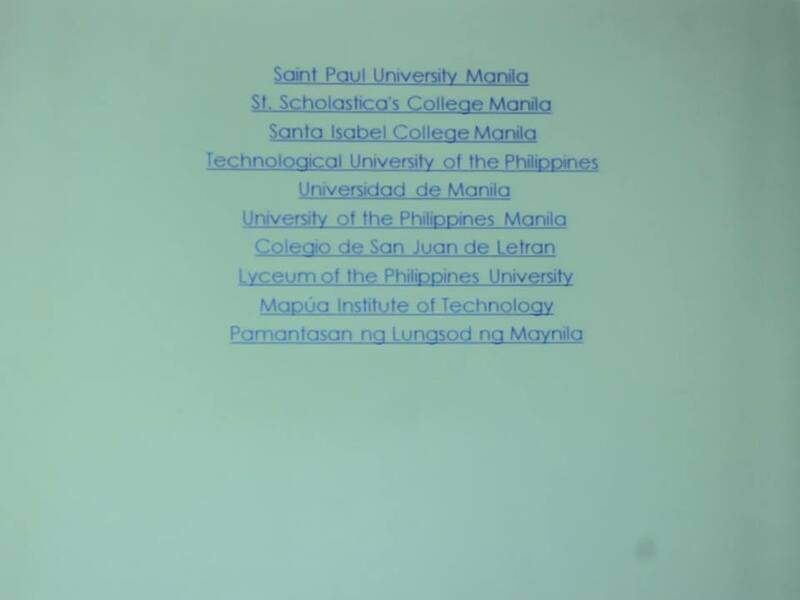 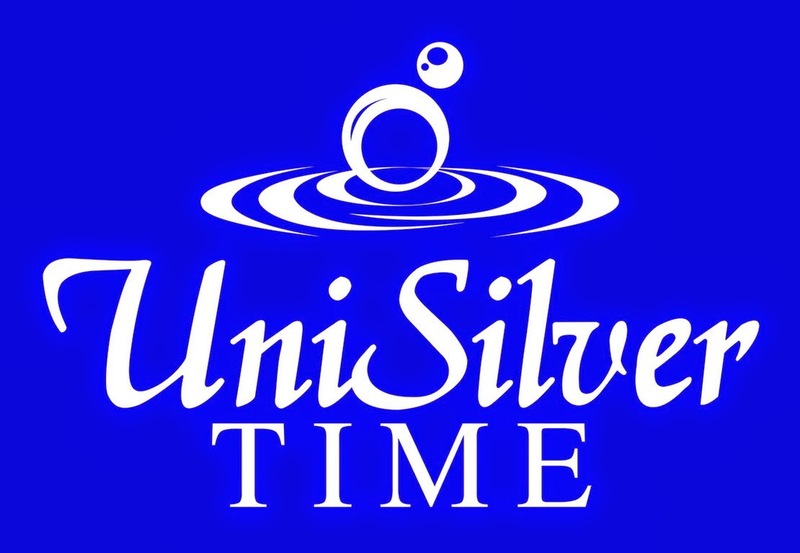 "What is special about this pageant is that we have partnered with different colleges and universities. 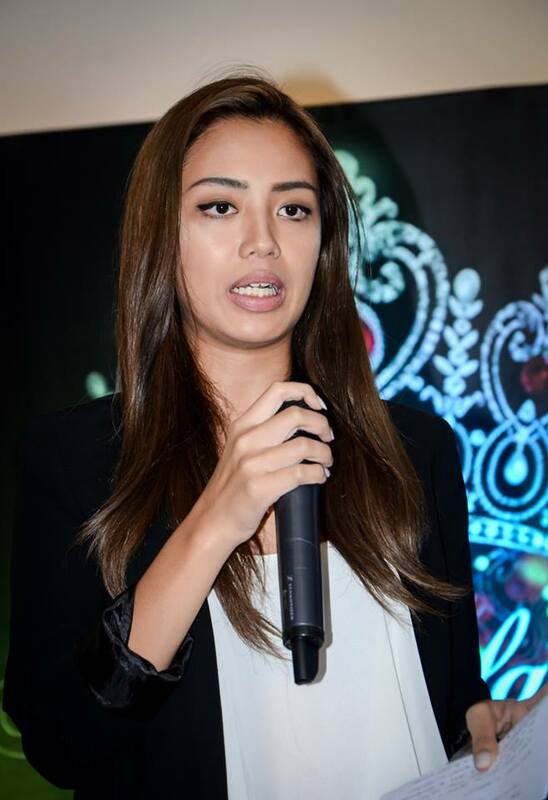 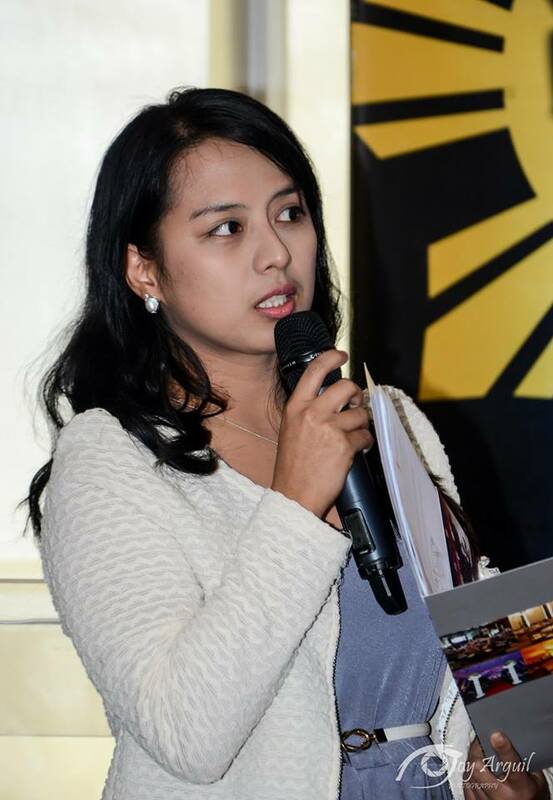 Our search will pick the best that could fit an ideal spokesperson of our organization and become an exceptional example to other perople, she further said. One Esplanade announced their partnership with Prime Event Productions Philippines Foundation Inc. in mounting the pageant. 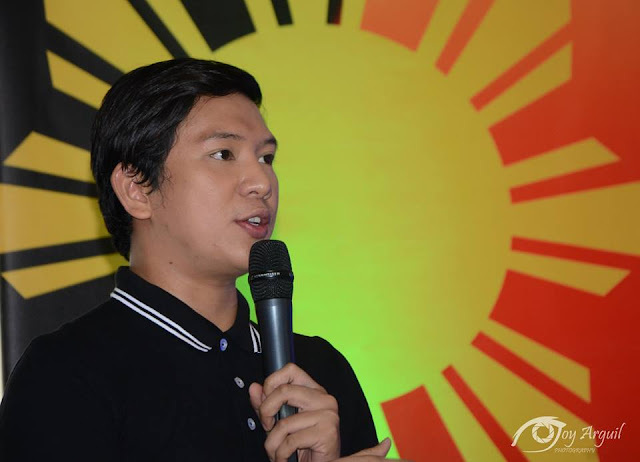 "I am truly happy that we are collaborating in this event, said PEPPS President and Project Director Carlo Morris Galang. 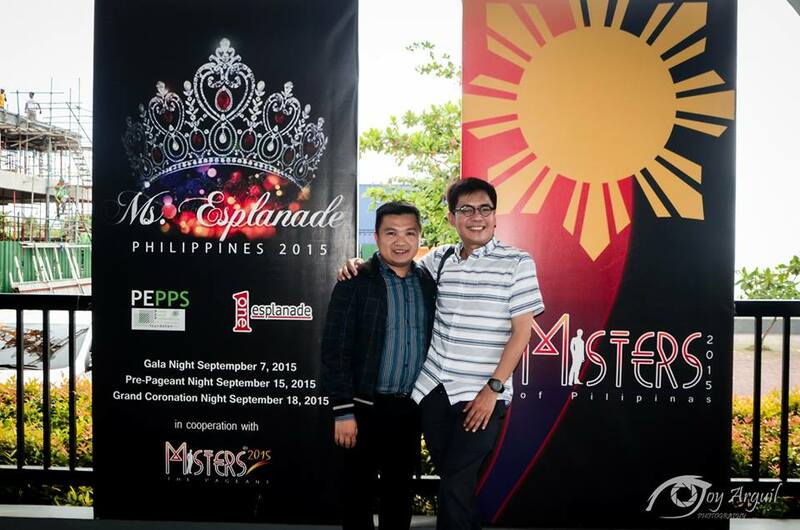 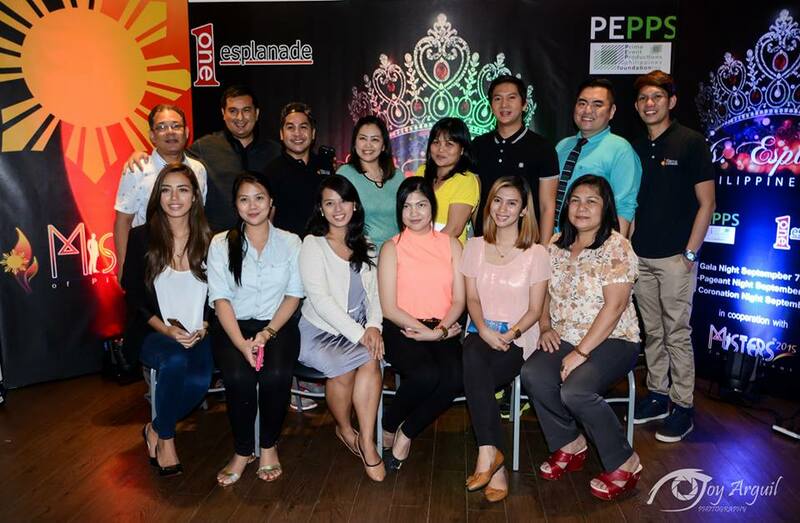 PEPPS, which is currently running Misters 2015, The Pageant, is excited to be working with One Esplanade in producing Miss Esplanade Philippines. 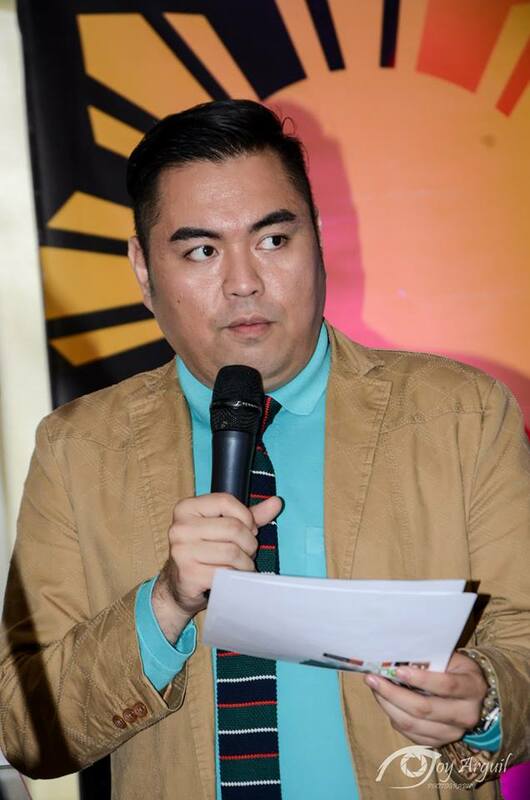 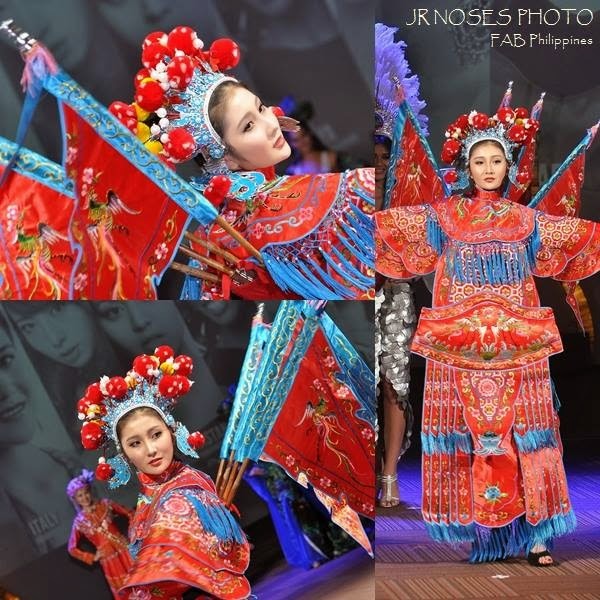 "We promise a very grand and memorable show for everyone," Galang further said.